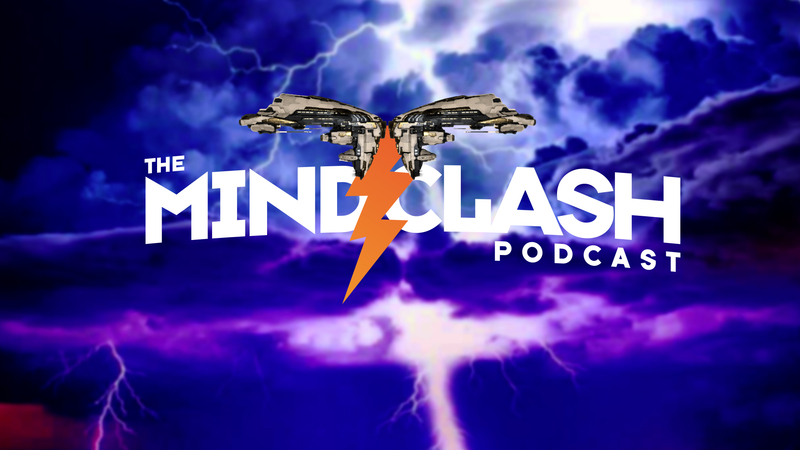 On this episode we are joined by Dirk MacGirk of the Open Comms show and Talking in Stations to talk about issues that players have with the CSM and how we think CCP could help improve the whole system. Roedyn was all in studio to voice his opinions about some of the issues he has seen as a Hi Sec CSM candidate and Toxic Yaken makes an appearance too. Intro and Outro is “No Wonderwall Diggity” by DJ Schmolli.